We were assigned to capture the US sugar industry for an academic institution. 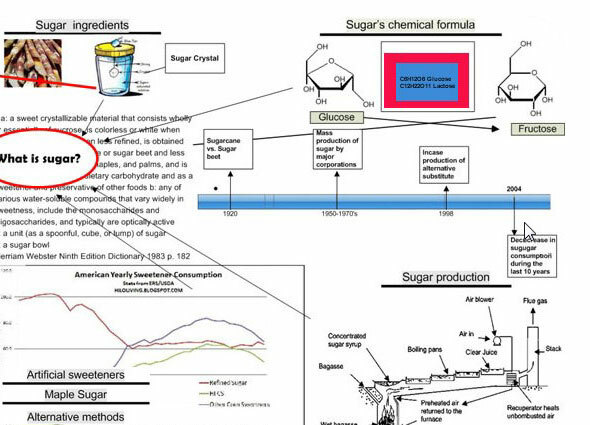 We created this educational infographic as part of a series of lectures on sugar production and consumption in the US. The goal was to display key figures and milestones in the sugar industry. This entry was posted on Monday, January 10th, 2011 at 16:07 p01. It is filed under Homepage. You can follow any responses to this entry through the RSS 2.0 feed.